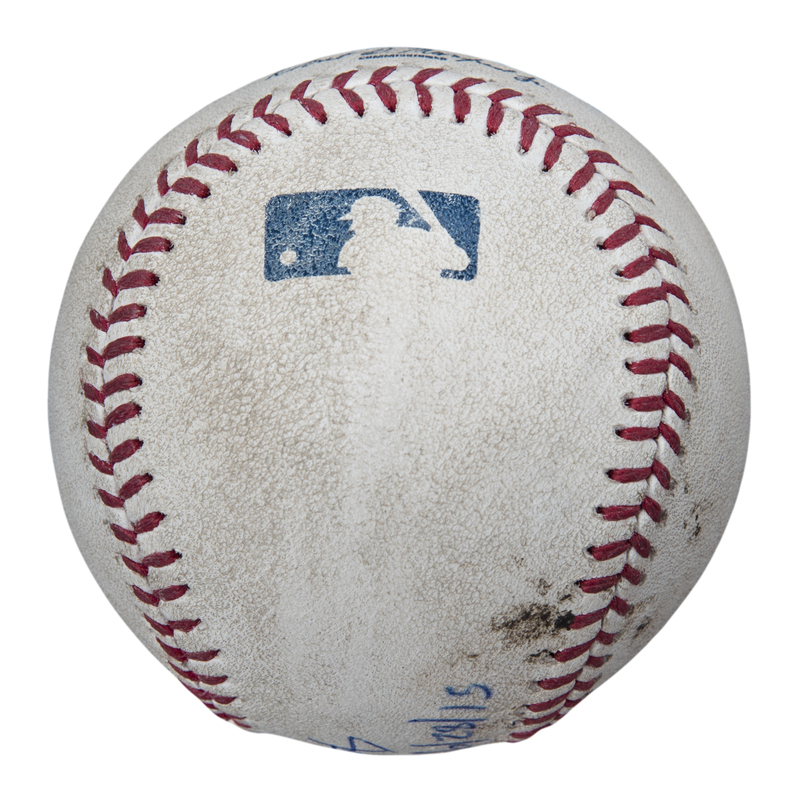 New York Mets pitcher Steven Matz made his MLB debut on June 28th, 2015, during a home game against the Cincinnati Reds. 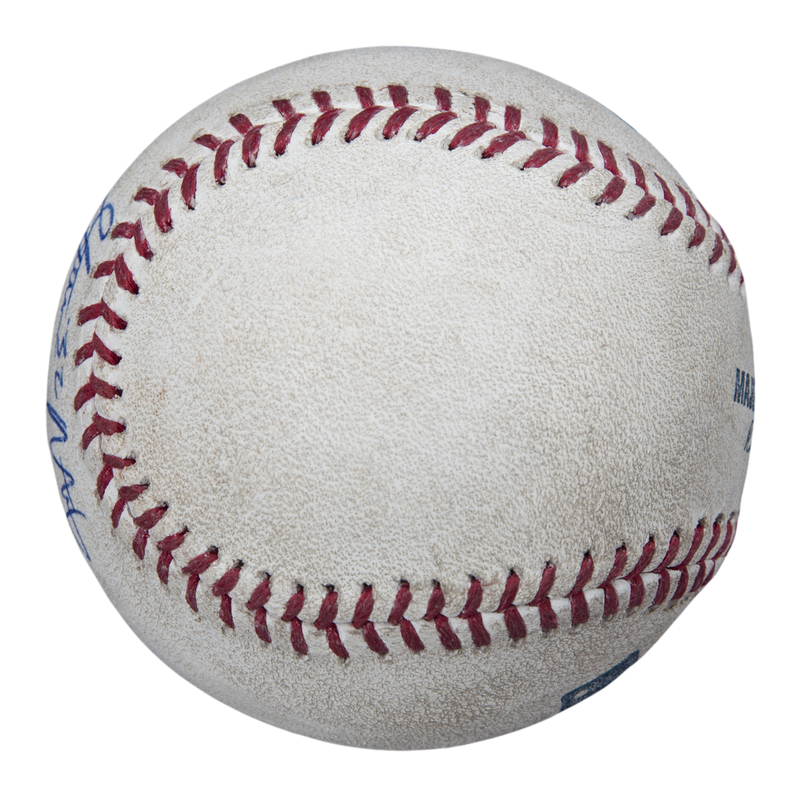 Matz made a quick impact, pitching 7.2 innings of two-run ball in the Mets eventual 7-2 victory. 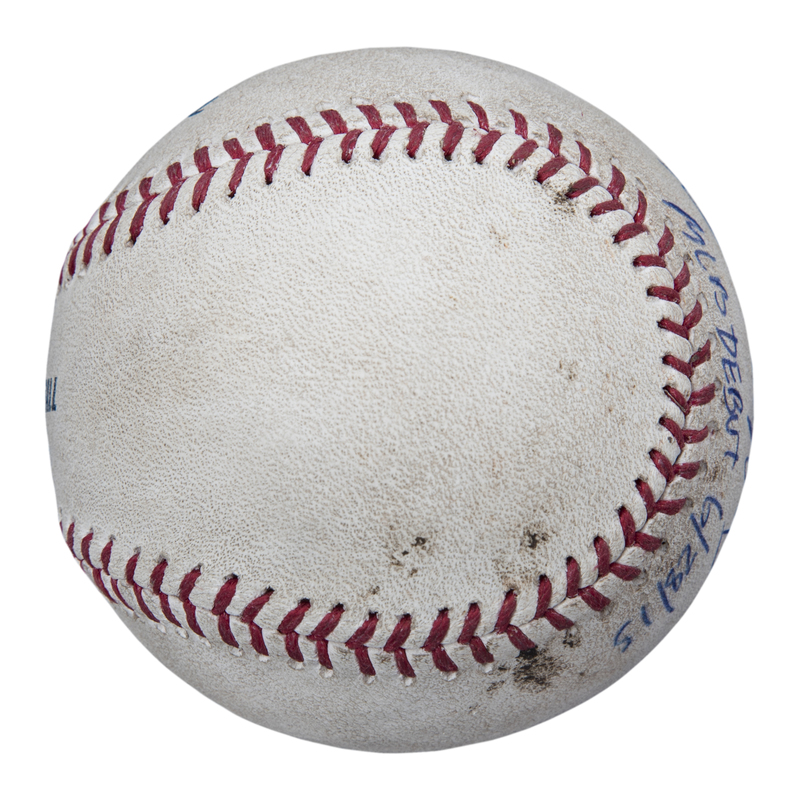 Matz earned the win after striking out six and allowing only five hits. 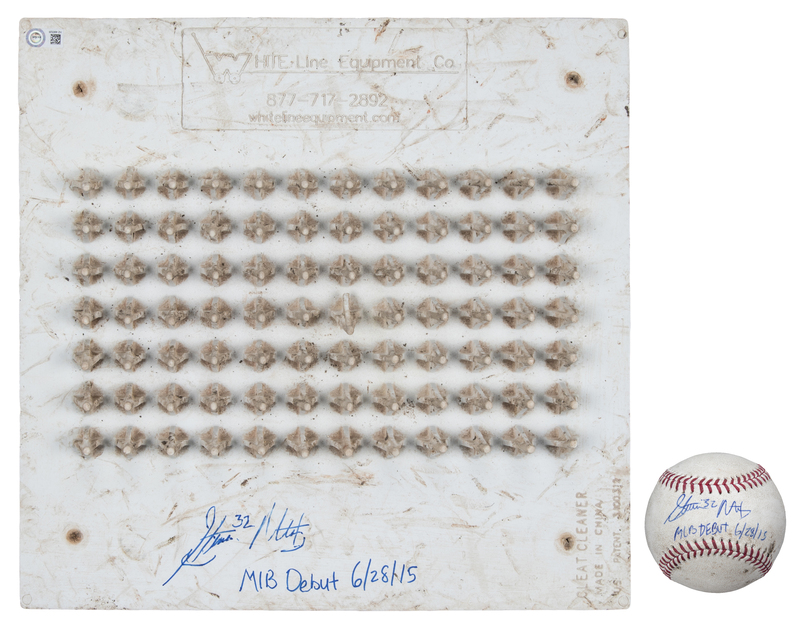 Offered here are a baseball and cleat scraper used during Matz’s dominant debut performance. 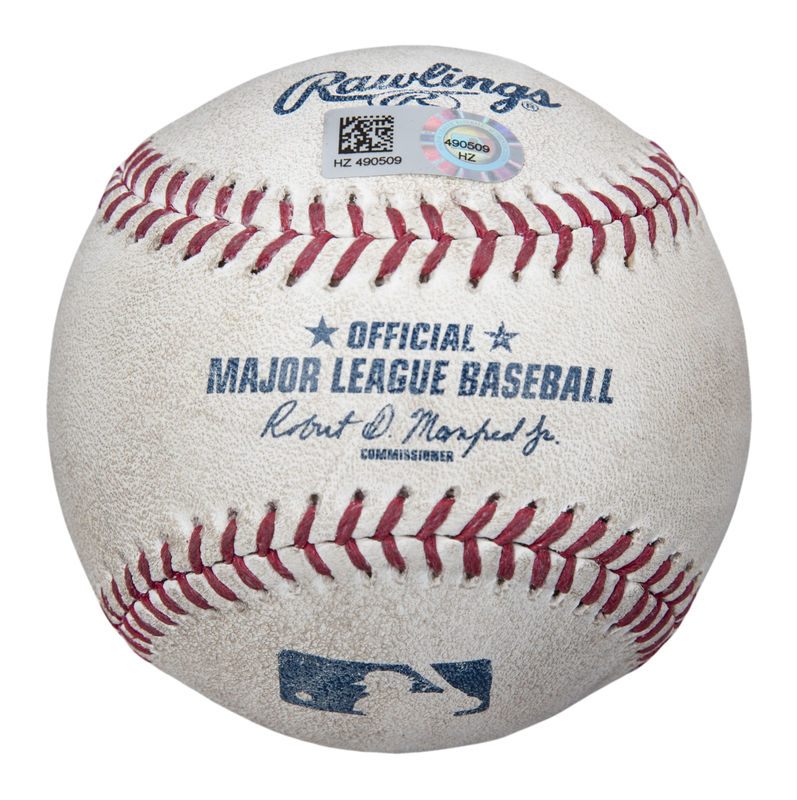 This Official Major League Robert D. Manfred Jr. baseball was used in the top of the third inning, when Matz pitched the ball to the incendiary speedster Billy Hamilton, who meekly grounded out to Matz on a 1-3 play. 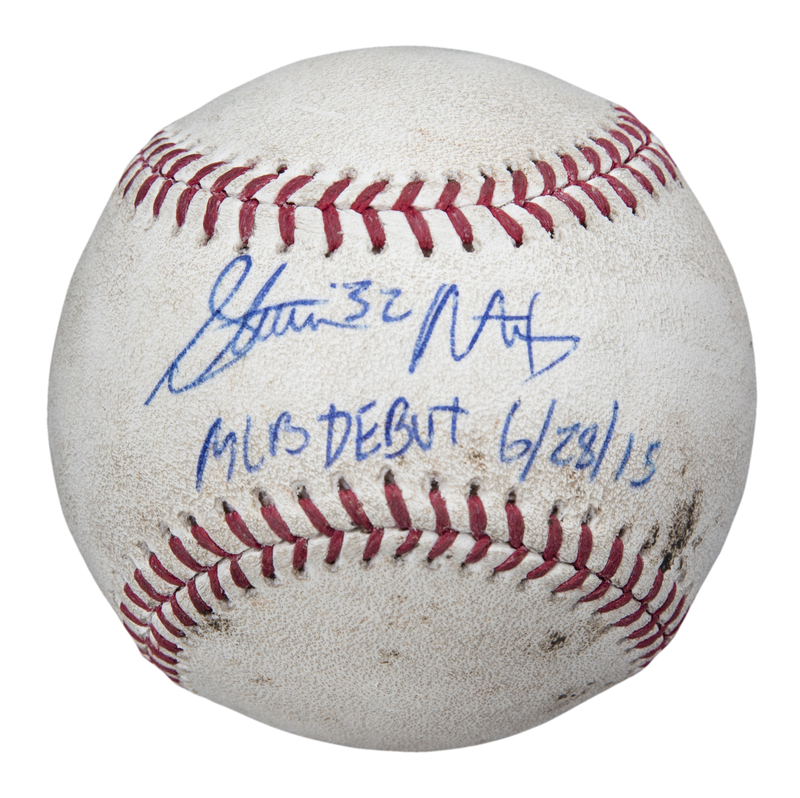 Matz has signed the sweet spot of this baseball in blue pen, inscribing “MLB Debut 6/28/15” below his signature. 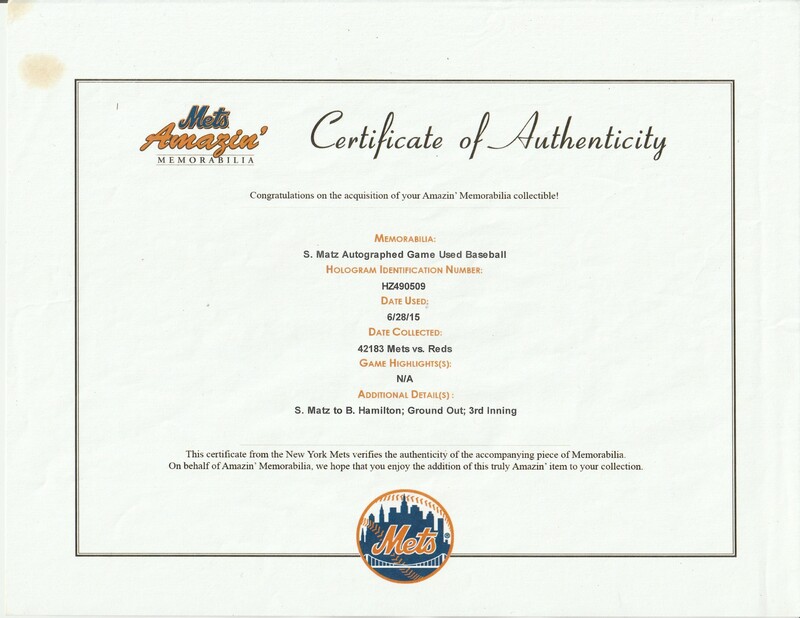 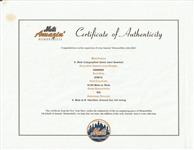 This ball comes with a MLB Authenticated hologram (HZ 490509) and a Amazin' Mets COA. 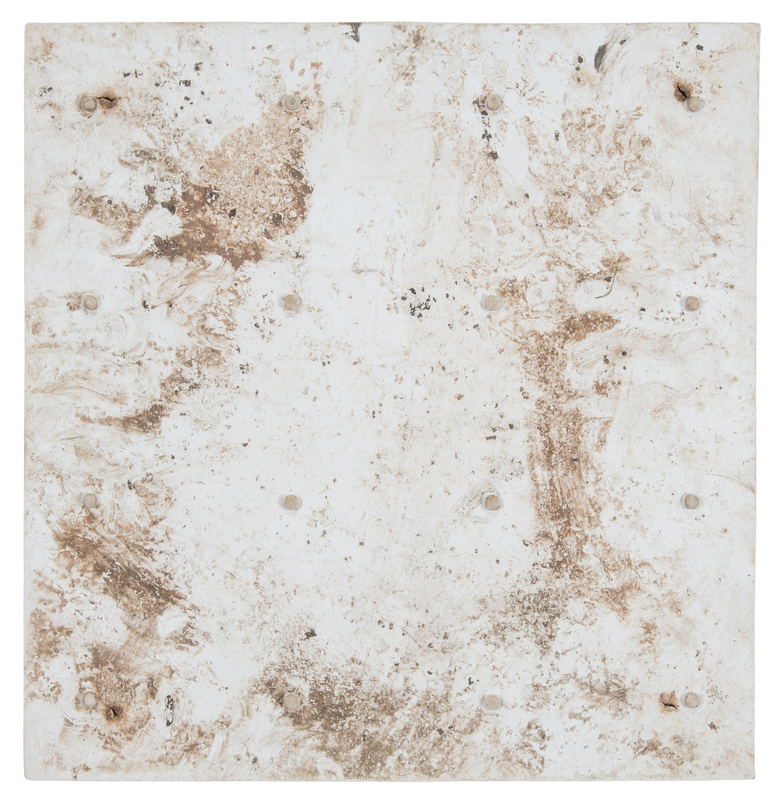 The cleat cleaner measures 13 x 12.5 inches and features 84 rubber cleat scrapers on the surface. 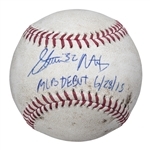 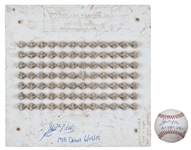 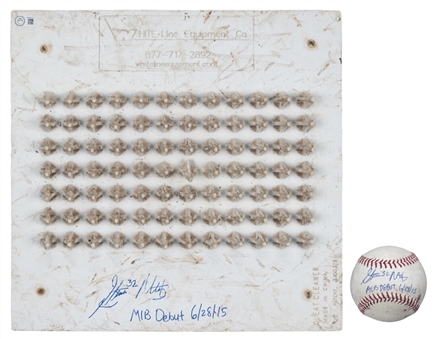 Matz has signed this item in blue marker, inscribing “MLB Debut 6/28/15” below his signature. 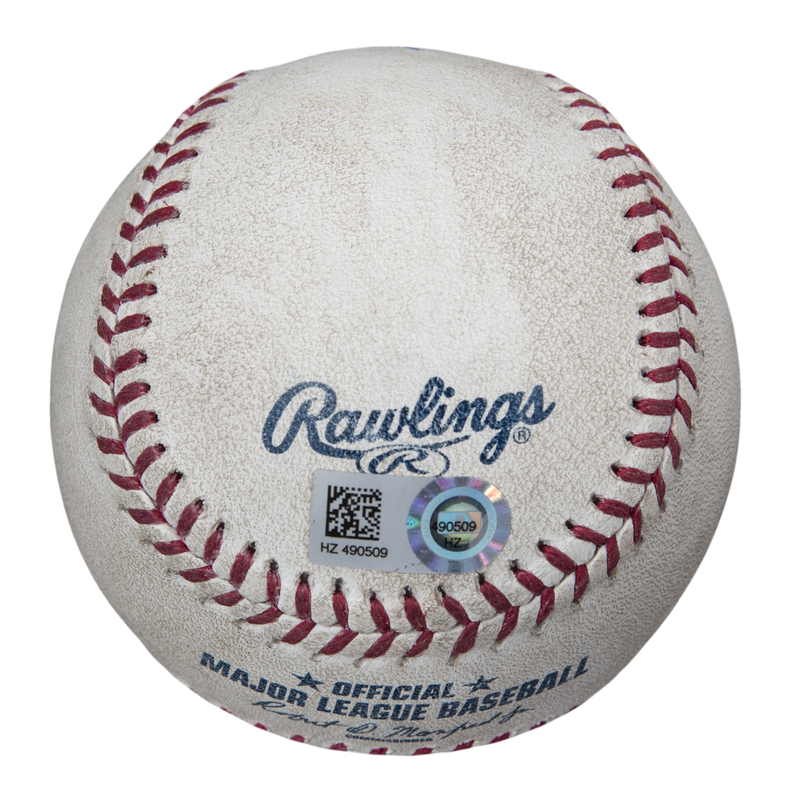 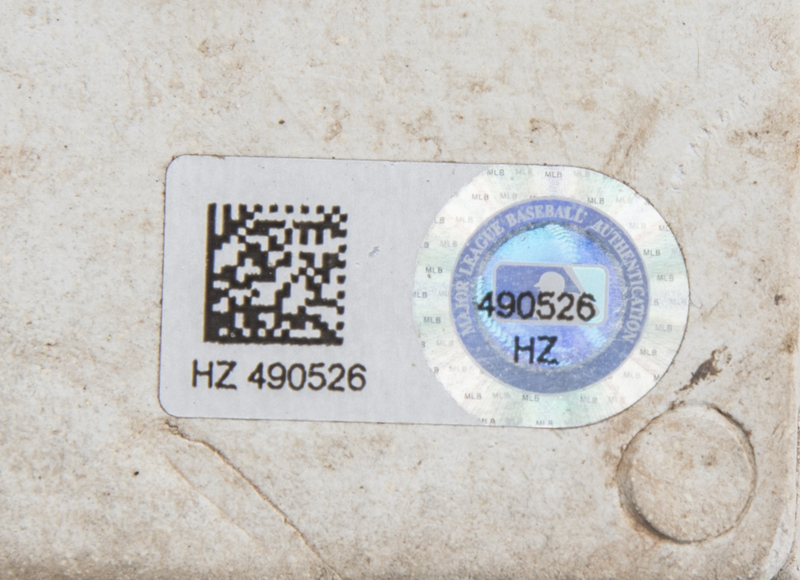 This item comes with a MLB Authenticated hologram (HZ 490526).